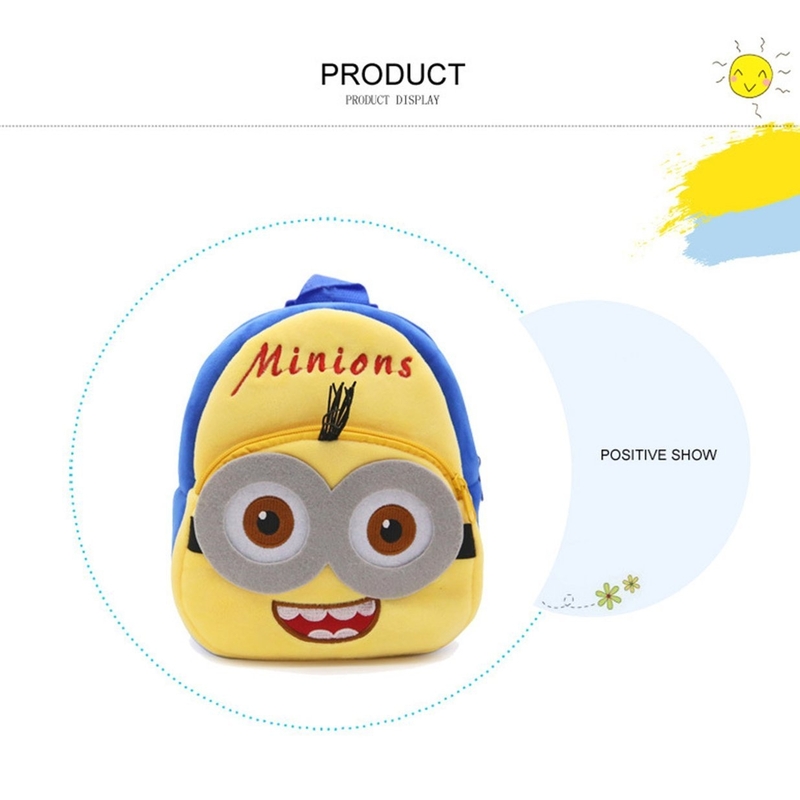 Lovely cute cartoon design, children's best choice. 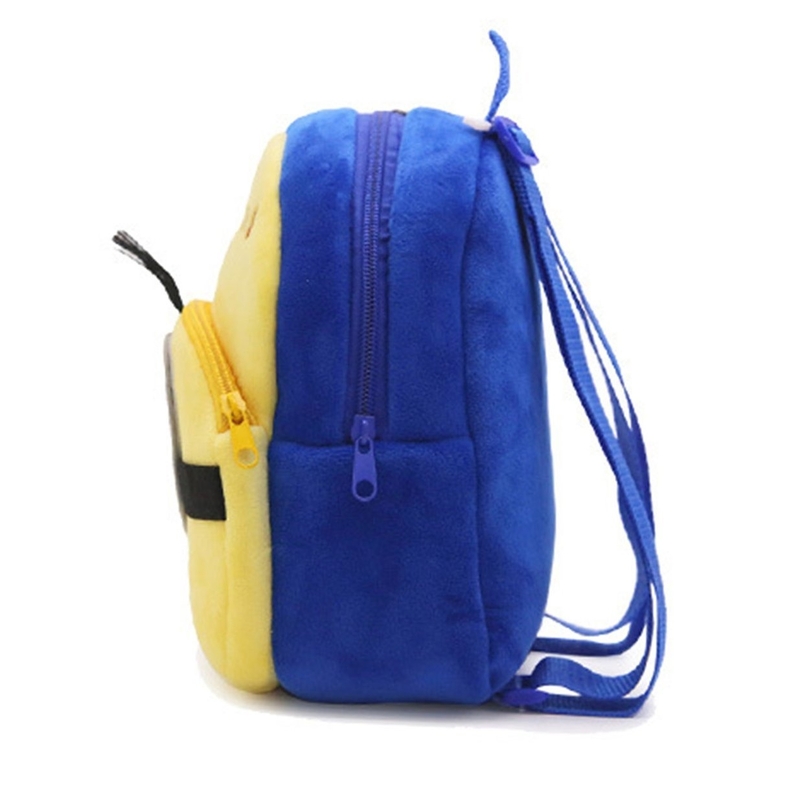 Large space, to meet your daily needs. 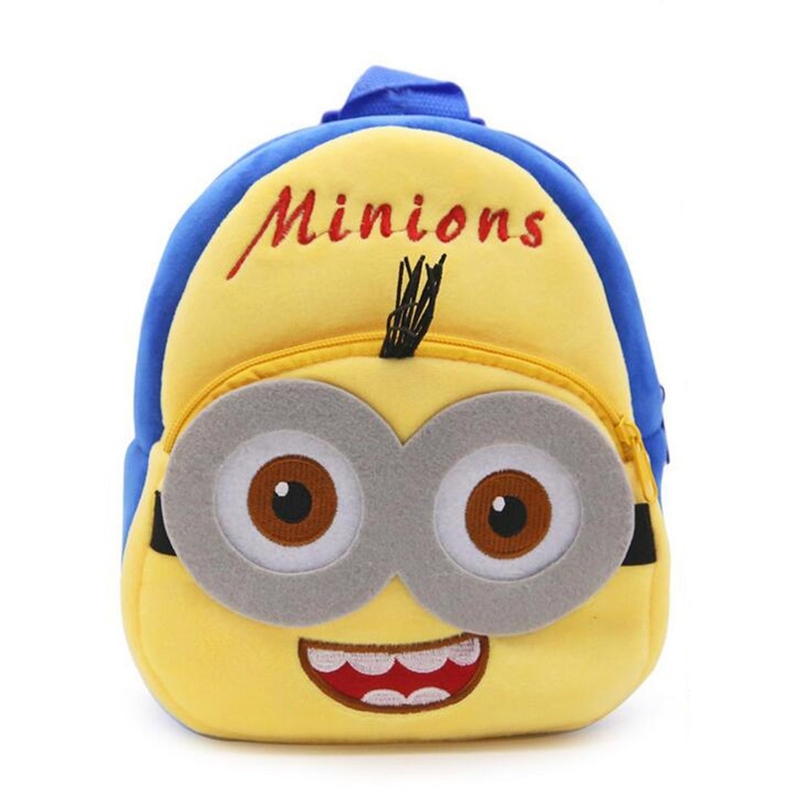 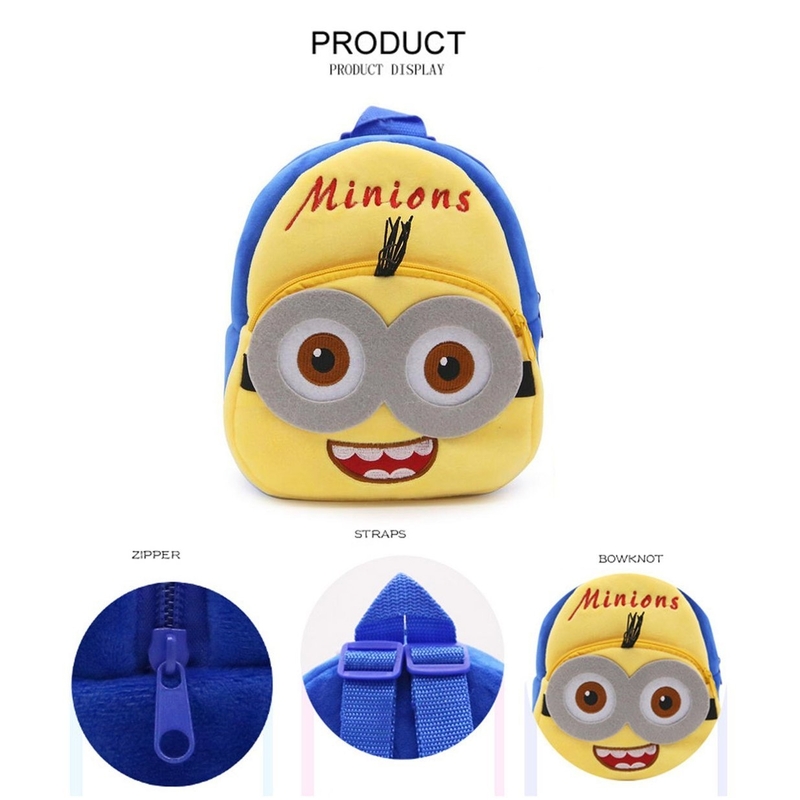 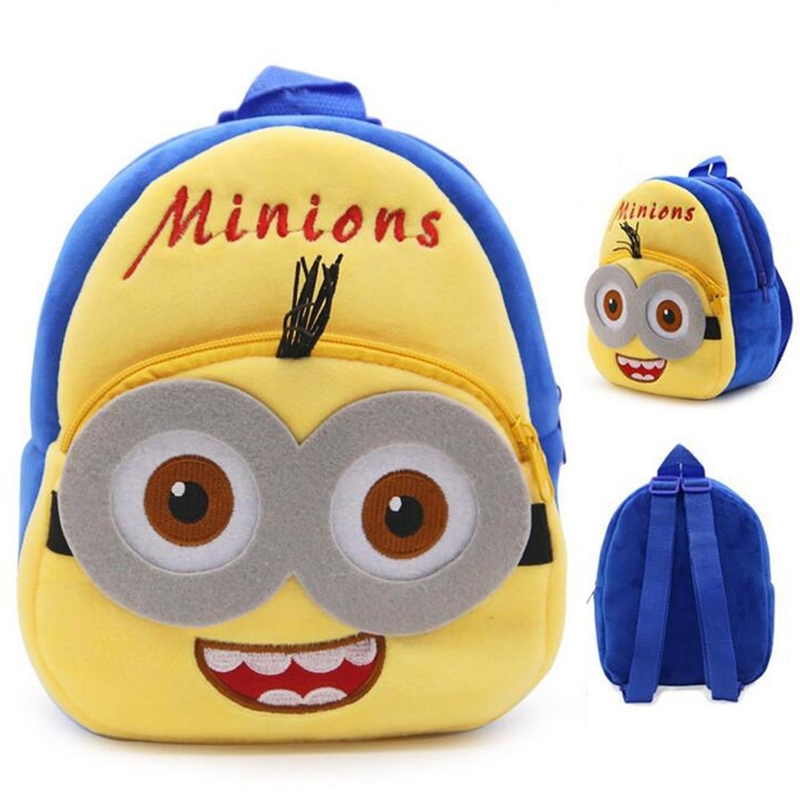 Your children will like the backpack very much. 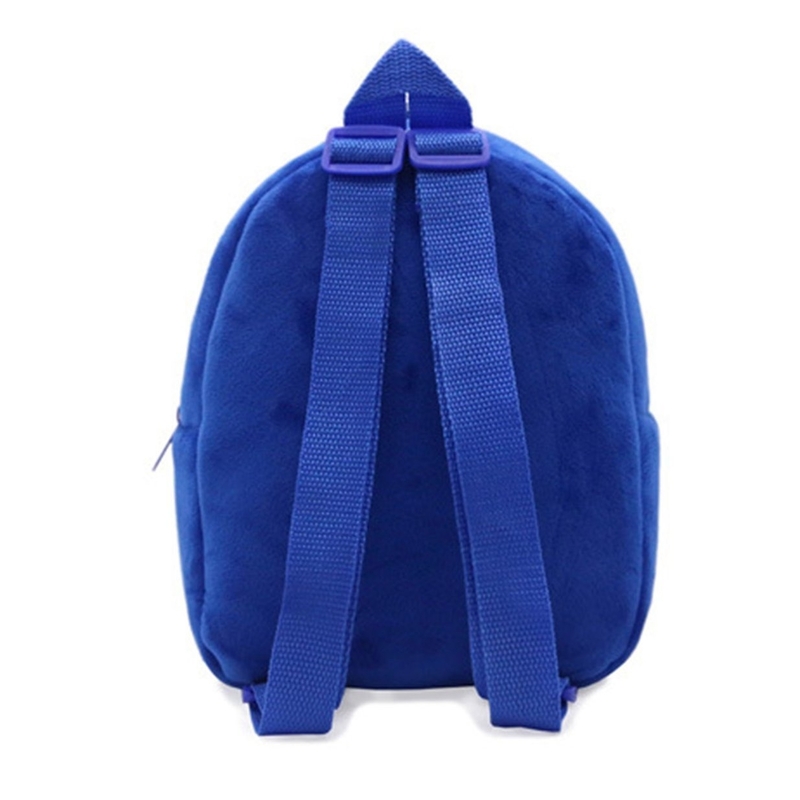 Soft velvet and plush material, durable for wear.